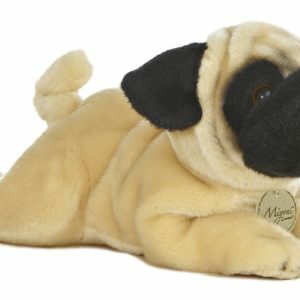 Pugs are quite possibly the cutest dog breed. 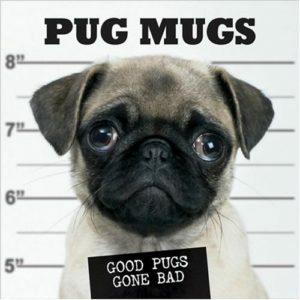 Few can resist their smooshed faces, big bug eyes, and adorable personalities. 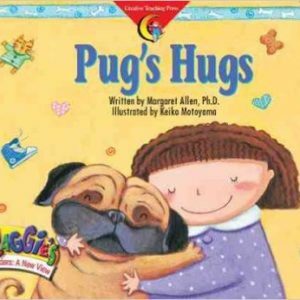 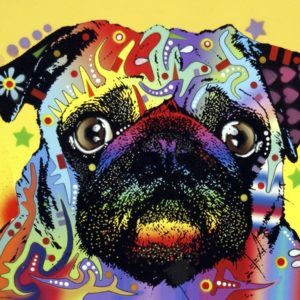 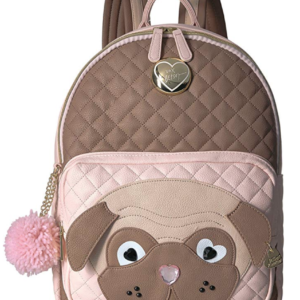 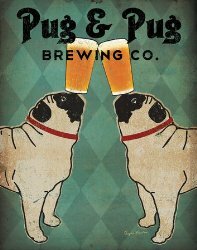 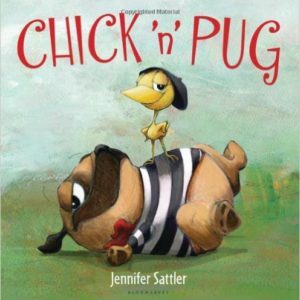 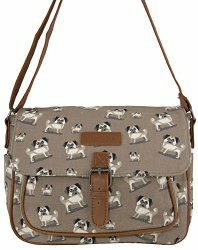 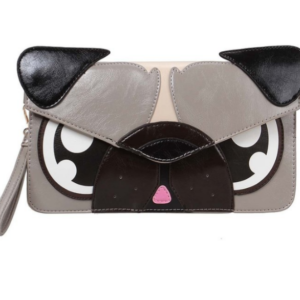 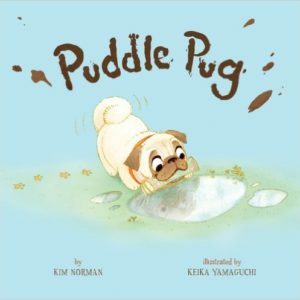 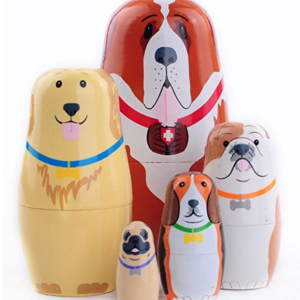 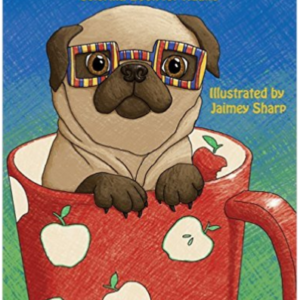 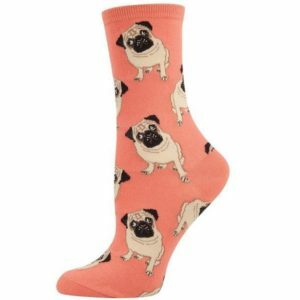 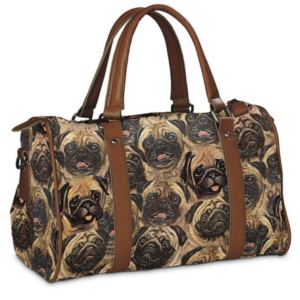 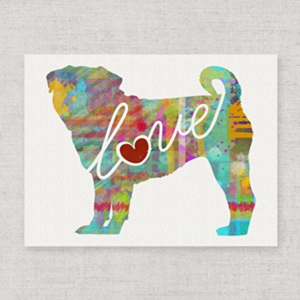 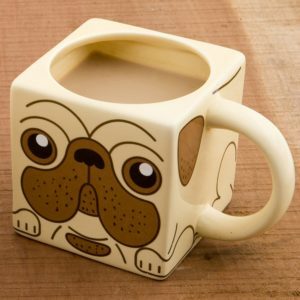 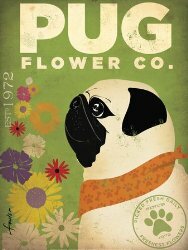 And for pug lovers are perhaps the biggest dog lovers of them all. 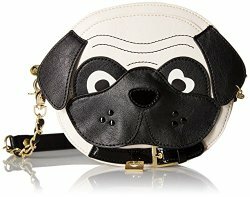 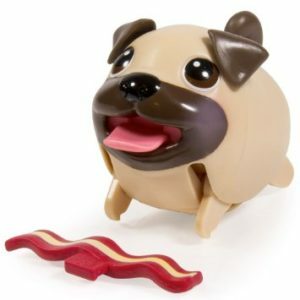 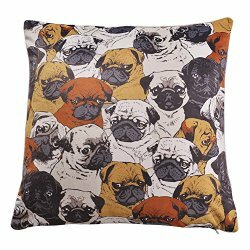 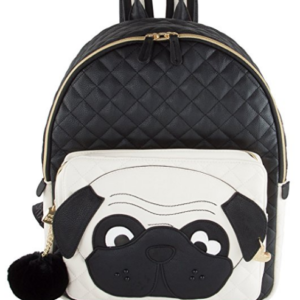 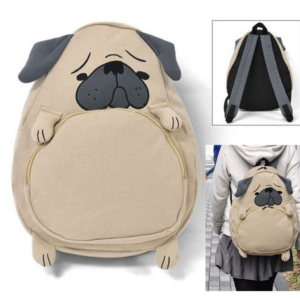 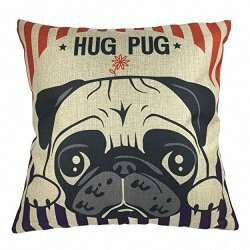 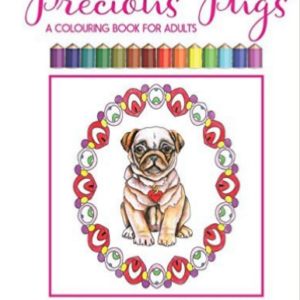 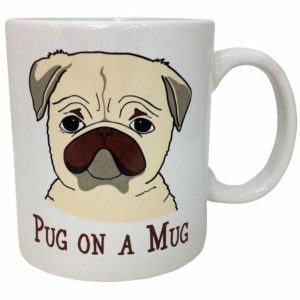 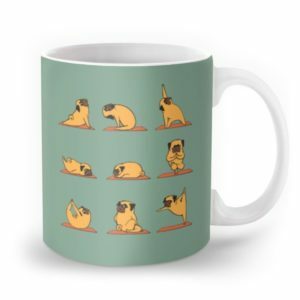 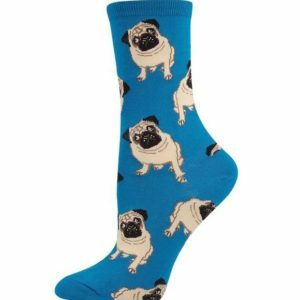 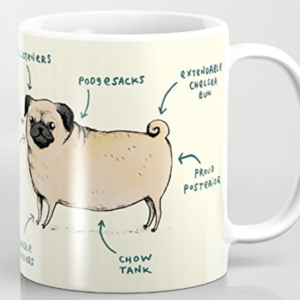 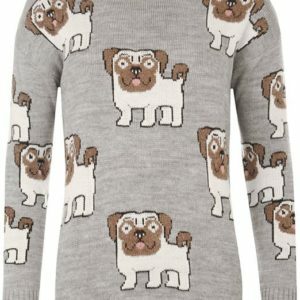 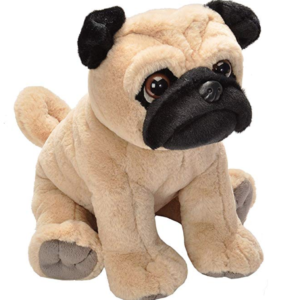 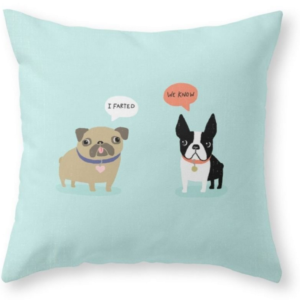 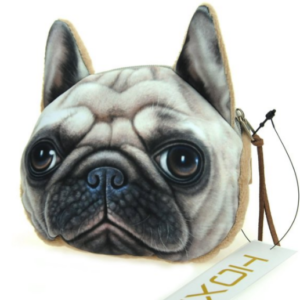 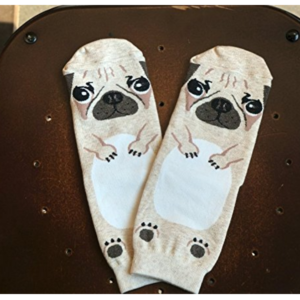 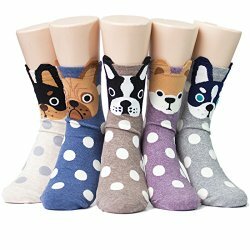 If you or a friend is loves pugs, these pug gift ideas are sure to please because they’ll remind you of your cuddly, derpy, ball of fur all the time. 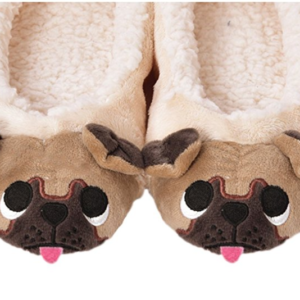 They’re small, wrinkly, and they give impossibly cute puppy dog stares with their adorable bug-eyes. 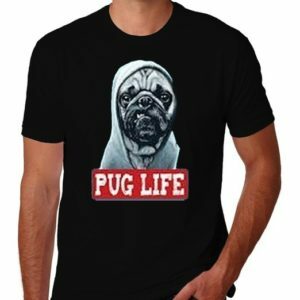 Click on our affiliate links for easy ordering through the world’s most trusted online retailer, Amazon.